Following the enormous success of the design competition the school council chose 4 winning design. The winning logo (image above) contained elements from each individual design. At Stephen Freeman, learning is linked to topics when possible, enabling children to link their learning across the different subjects. There are 3 half termly topics which are based on the Cornerstone Curriculum. 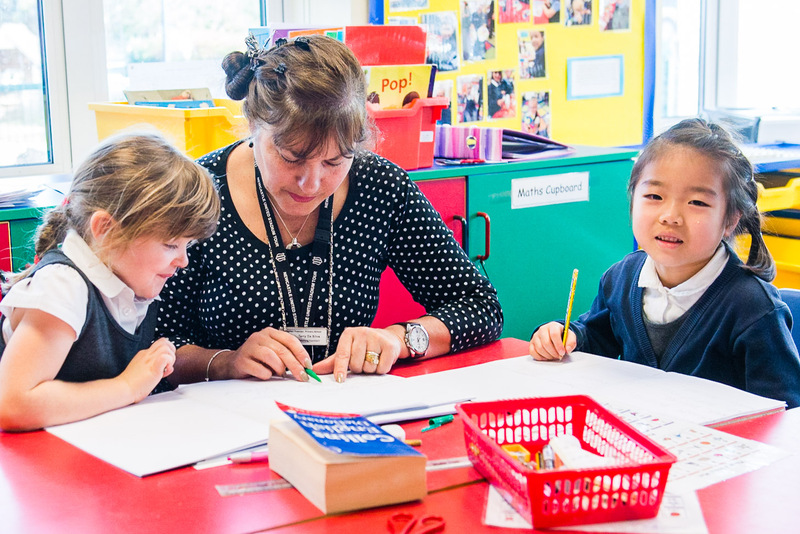 Our writing curriculum follows the Story telling Curriculum and children are immersed in high quality texts from Nursery to Year 6. In the Early Years, topics follow the children’s interests and learning is play based. This approach continues into Year 1 and us adapted as the year progresses to incorporate opportunities for more formal learning. 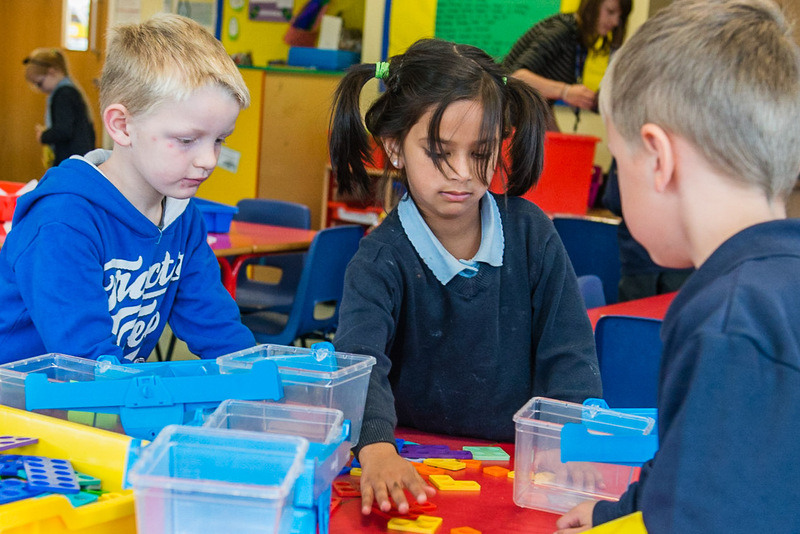 Children in Early Years and Key Stage 1 are taught phonics on a daily basis. Our approach is based on letters and sounds and uses some of the resources from Jolly Phonics. Children read a variety of reading scheme books but mainly those from Oxford Reading Tree. For more information regarding the curriculum, please contact Mrs Hanwell via the school office.